Mouse-over any unit below for more information. 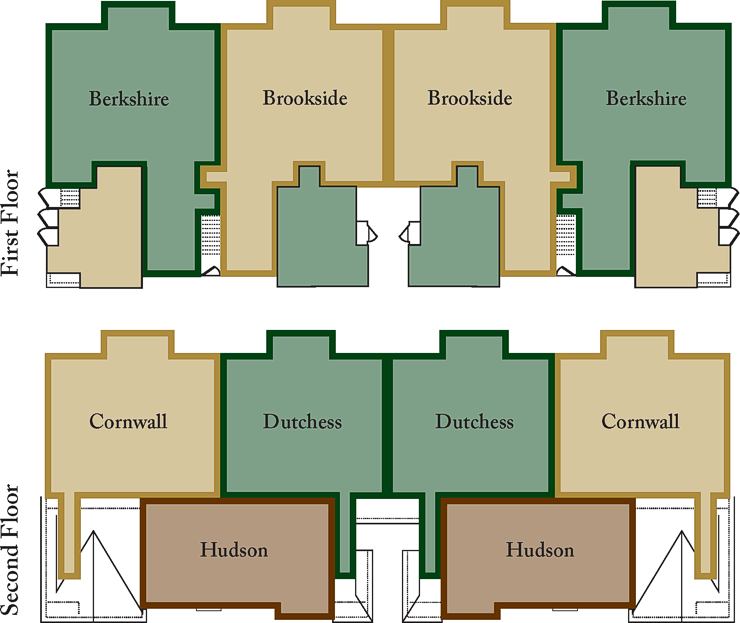 Click on any unit to view floor plans. 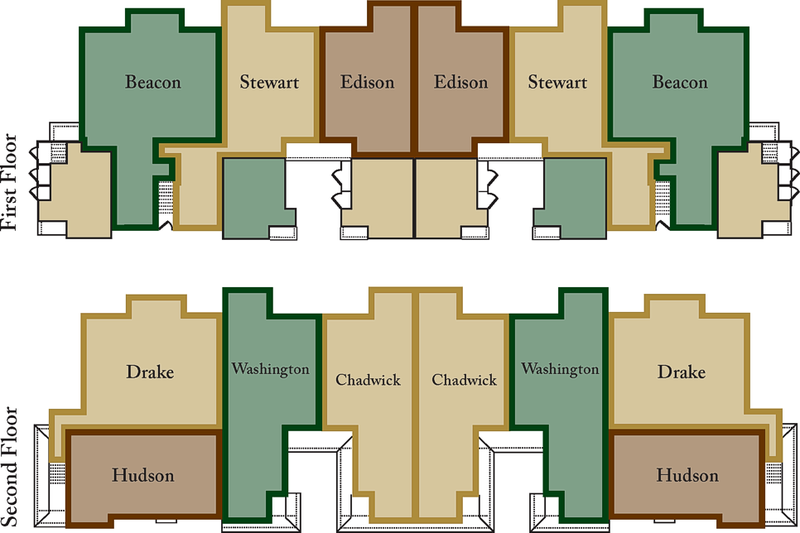 Select any unit below to view floor plans.